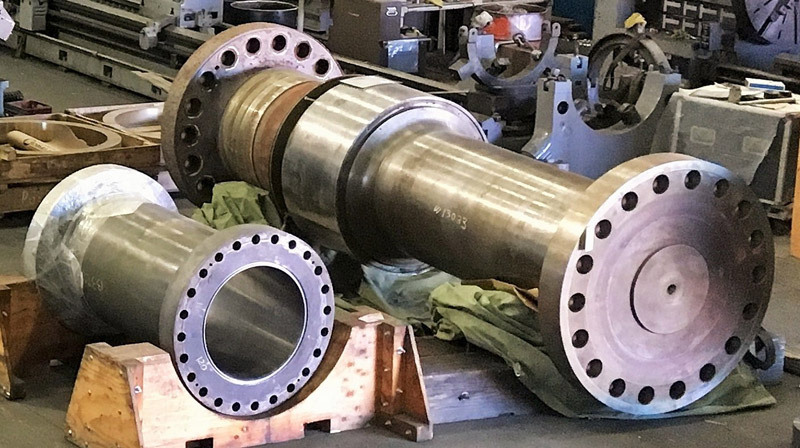 Equipment Repair & Overhauls - Benicia, California - Unico Mechanical Corp.
For over 60 years, Unico Mechanical has provided a wide range of industrial equipment repair and overhaul services for some of the top OEMs in the U.S. and around the world. 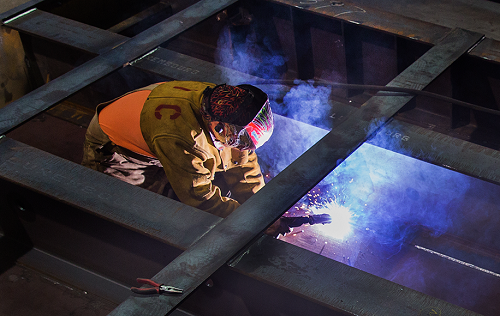 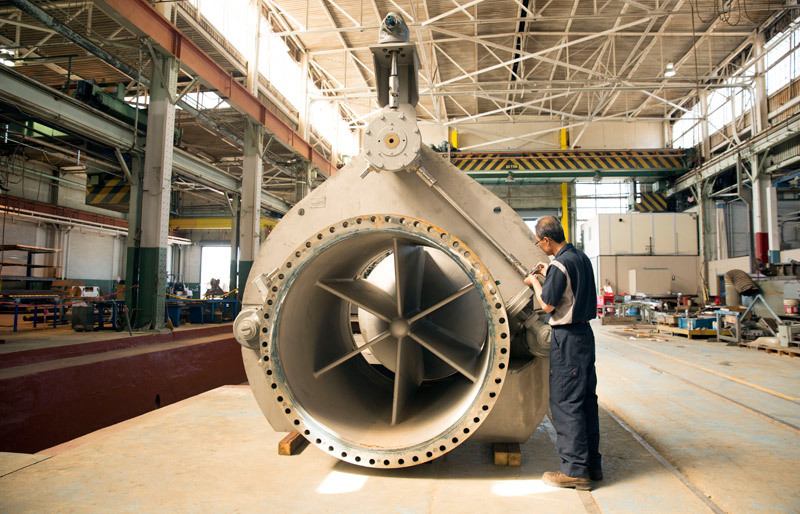 With the largest capacity shop in the Western region, we’re known for handling even the largest and most complex projects efficiently. 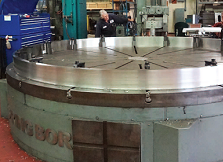 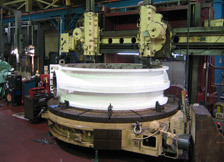 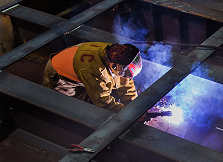 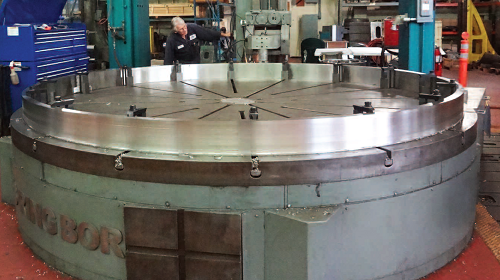 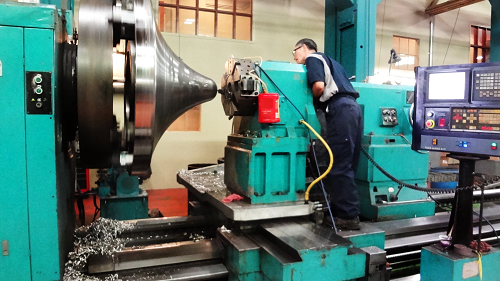 Repair and overhaul services typically include machining, grinding, balancing, overhauls, repairs, or restoration. 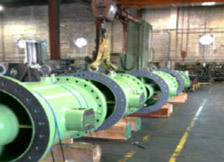 Projects often start with customers asking us to come to their site or facility and have us inspect a component or part. 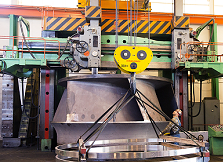 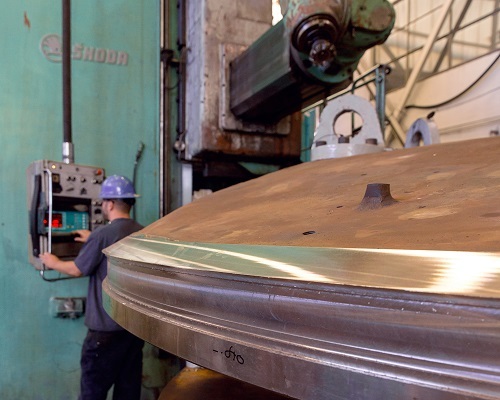 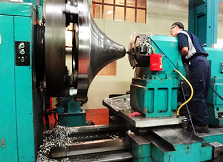 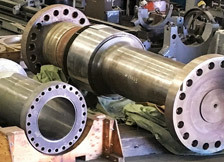 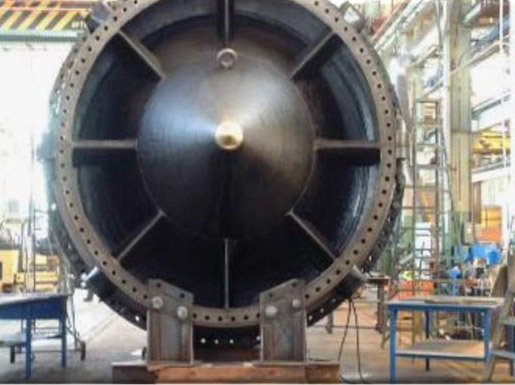 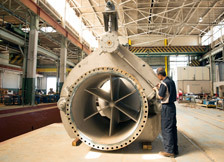 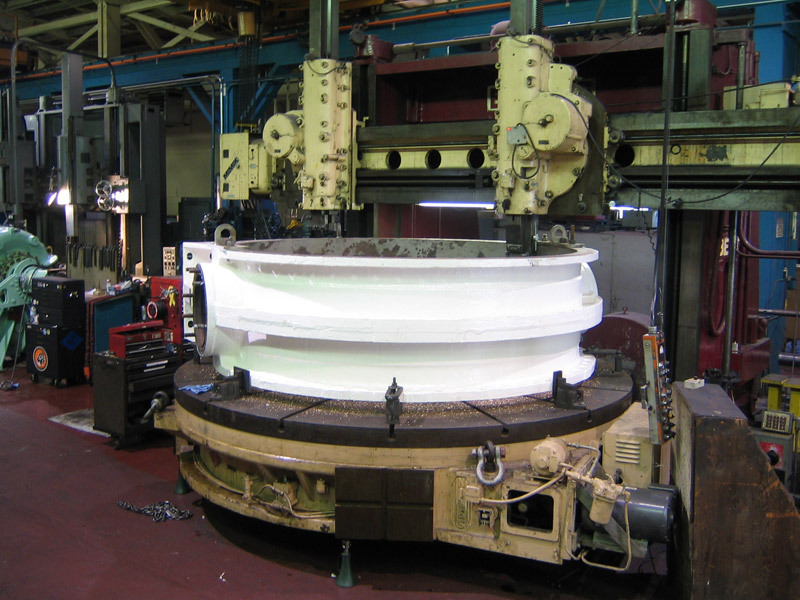 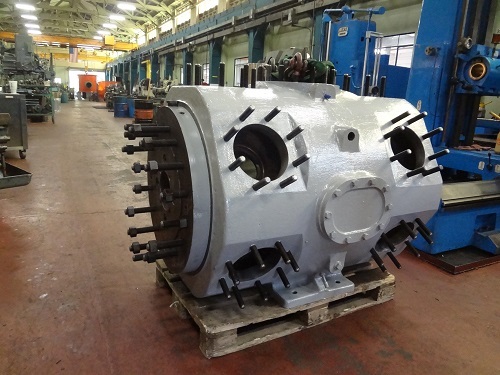 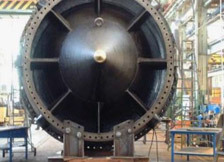 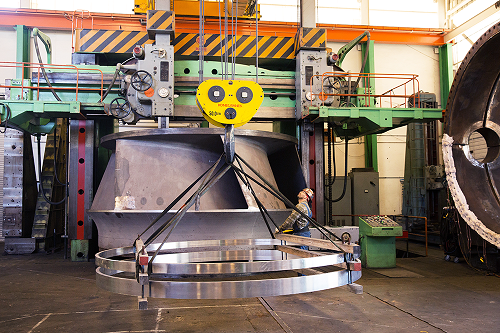 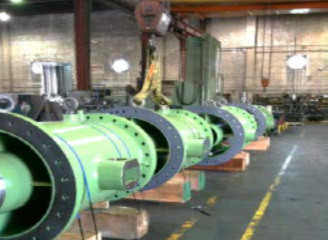 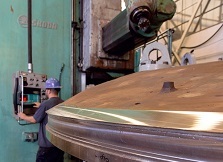 Whether it is an industrial pump, hydro turbine or valve, industrial blower or gearbox, we can quickly provide a quote and recommendations for repair or overhaul to restore the part to OEM or better specs.